She closed her eyes against his voice, already feeling the effect of it lulling her into darkness. With his promise in her ears and the brilliant crystal blue of the sky breaking through the trees, Suvi closed her eyes and let his cool lips touch hers until the world around her was no more. 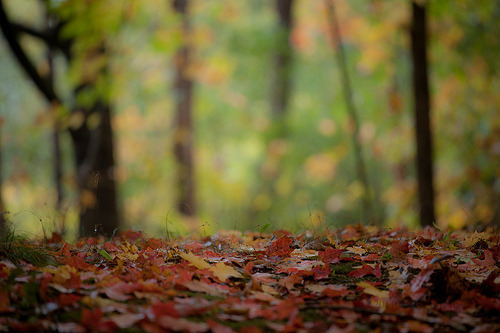 This entry was posted on Friday, October 14th, 2011 at 8:35 am	and tagged with forbidden love, mythology reimagined, ode to autumn, seasons and posted in Fiction by Isabelle. You can follow any responses to this entry through the RSS 2.0 feed.